This moving exhibition tells the stories of the eight South Australians awarded the Victoria Cross in World War I. 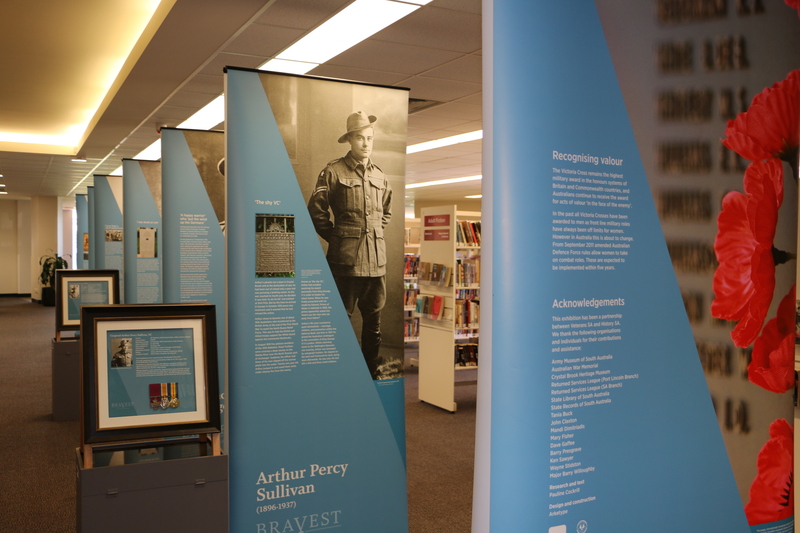 It will be on display for everyone to see in the Tea Tree Gully Library throughout October and tells the personal stories of eight ordinary men who on one day of their lives, under extraordinary circumstances, demonstrated extraordinary heroism for their comrades and country. 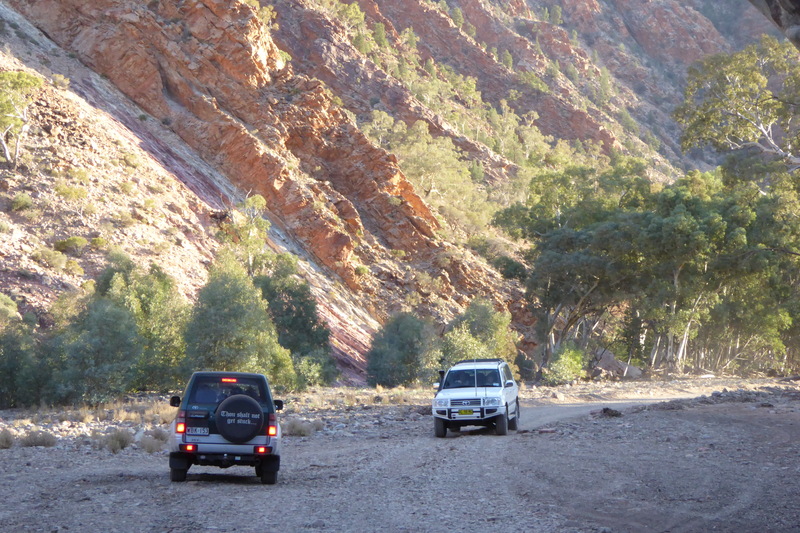 All of the men have some kind of connection to South Australia. Some were born or educated here, some enlisted here, while others lived here either before or after the war. The eight men were Arthur Blackburn, Phillip Davey, Roy Inwood, Jorgen Jensen, John Leak, Arthur Sullivan, Lawrence Weathers and James Park Woods. They came from all walks of life, both from the city and the country. Among them was a lawyer, a banker, a former miner, teamster and a vigneron. Although it serves to commemorate their bravery and sacrifice, Bravest of the Brave nevertheless attempts to also show how the war affected these men for the rest of their lives. Bravest of the Brave is one of many projects that has been prepared to commemorate the centenary of World War I in 2014. 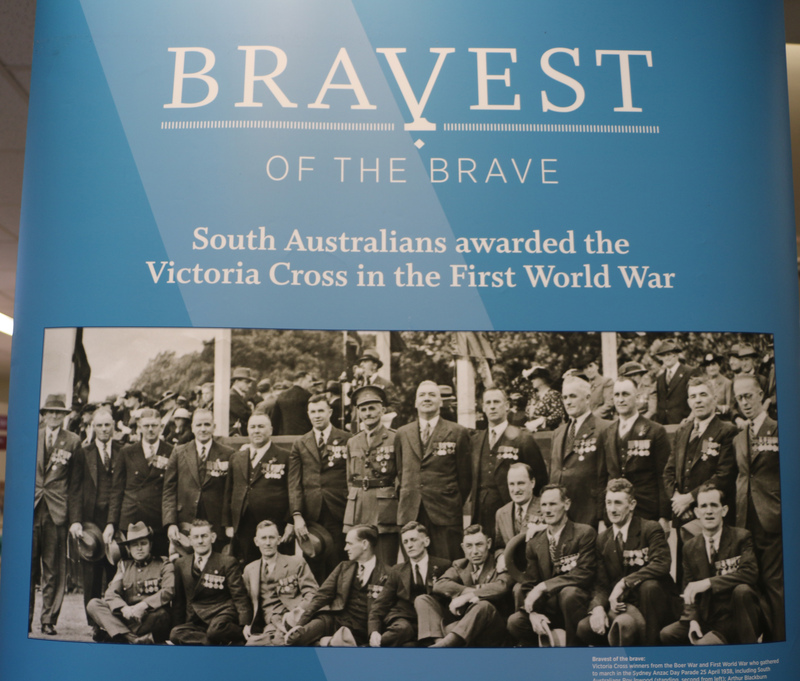 The exhibition gives an introduction to World War I and South Australia’s part in the conflict, a brief history of the Victoria Cross and a short profile of each of the eight men. 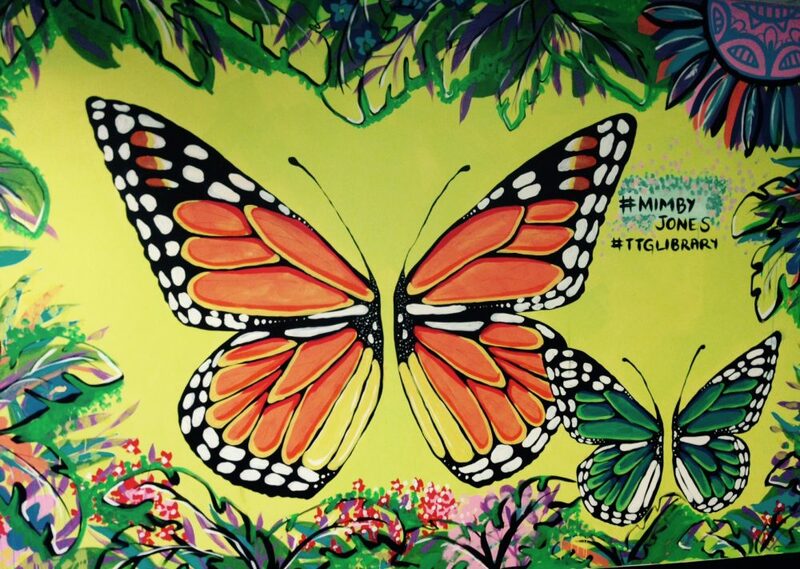 It will be on display throughout October.